Tahini -- the ground sesame paste that many know as an ingredient in hummus or a drizzle over falafel -- is having quite a renaissance right now. That's because it makes a surprisingly versatile ingredient in everything from savory dishes to sweet baked goods, like Middle Eastern Food Expert Anita Schecter's Salted Chocolate Chip Tahini Cookies. Tips: To maximize the amount of juice you get from your lemon, try rolling it on the counter while pressing down firmly with your palm before you cut and squeeze it. Thin skinned lemons that feel heavy for their size tend to yield the most juice. Make it a Meal: Toss together a salad of crisp romaine lettuce, Persian cucumbers, and tomatoes and drizzle with Tahini Caper Dressing. Keep prep and clean up to a minimum and serve with this super simple Herbed Chicken, Corn, and Green Bean Sheet Pan Dinner. If you live in New York City (or happen to be visiting), make a stop at Seed + Mill, an artisanal halva and tahini outfit in Chelsea Market. (You can order online, but you must order at least $30 worth of product.) Seed + Mill's products are certified by either Badatz or United Kosher Supervision, depending on whether the they were made in Israel or in on site in New York. You can also make your own tahini with this recipe from Middle Eastern Food Expert Saad Fayed. 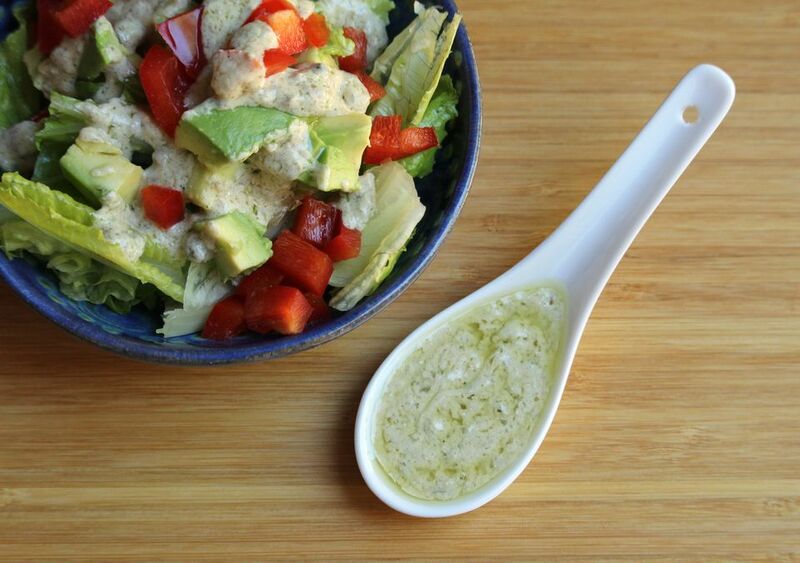 In a medium bowl, whisk together the tahini and lemon juice. Add the capers, caper brine, chopped garlic, rice vinegar, and zaatar, and whisk again. Slowly stream in the olive oil while continuing to whisk, until the mixture is smooth and emulsified. Serve over salad, grilled fish or chicken, or grain bowls. Store, covered in the refrigerator, for up to 2 days. Once You Taste Homemade Chrain, You'll Never Go Back to the Jarred Stuff! Do All American Jewish People Keep Kosher?